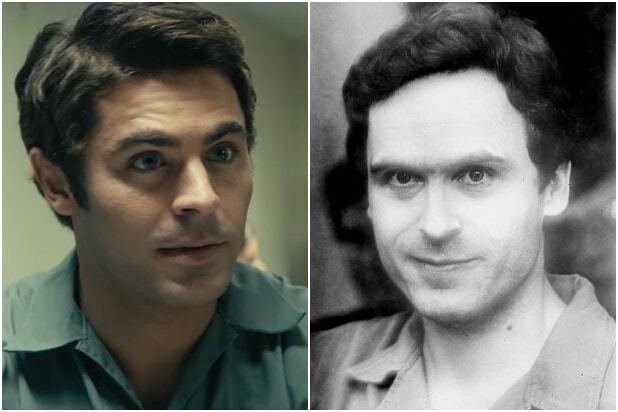 The latest example of a thirsty meme circling the web is the renewed notion that Ted Bundy — the serial killer who confessed to 30 homicides across seven states — was smoking hot. And Netflix wishes you would please stop saying that. “I’ve seen a lot of talk about Ted Bundy’s alleged hotness and would like to gently remind everyone that there are literally THOUSANDS of hot men on the service — almost all of whom are not convicted serial murderers,” Netflix said. Of course, Bundy was certainly handsome. He specifically used his charm and his looks in order to ensnare his victims, exploit their trust and then overpower them. The documentary series isn’t the only reason the meme has surfaced. 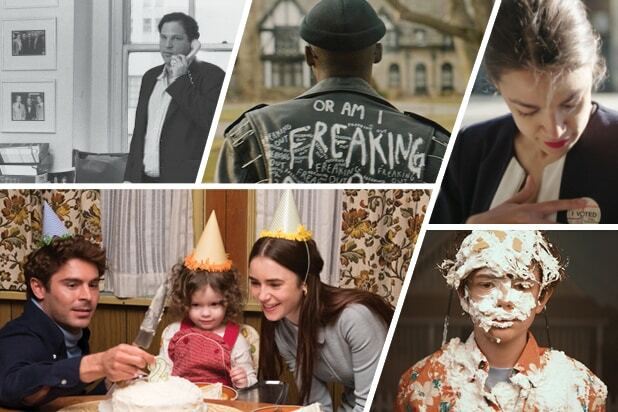 Critics have been torn over the film “Extremely Wicked, Shockingly Evil and Vile” as to whether the film romanticizes Bundy by casting a former teen-heartthrob like Zac Efron in the role. And this isn’t the first time Netflix had to warn its viewers off from doing or saying dumb things. They most recently had to beg people to stop participating in the “Bird Box” challenge, in which people tried to perform everyday tasks while blindfolded like Sandra Bullock’s character in the film, then post their results to YouTube. It didn’t go well.